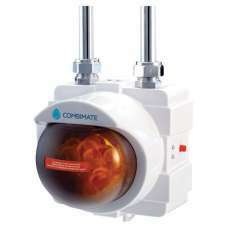 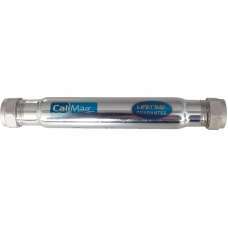 The versatile CalCombi combination magnetic and electrolytic scale inhibitor gives maximum protectio.. 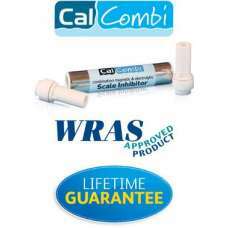 This magnetic scale inhibitor is suitable SI-CALMAG-15 for installation on cold water lines for pr.. 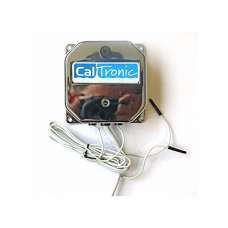 The non-intrusive CalTronic electronic scale inhibitor is easy and quick to install – simply wrap th..